It's all over, we did it! Notifications will be going out this weekend! In addition to removing the limit on entries, I have added more autographed game memorabilia to the pile to make your odds even better. I have upped the ante (and your odds of getting one of these games) by including even more autographed games to the list. 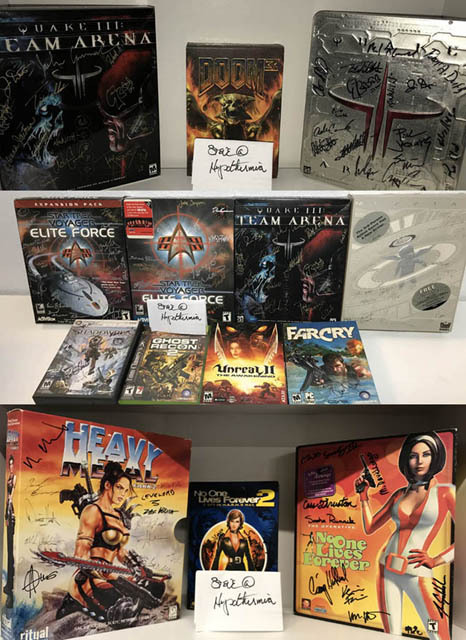 Here's a great way to donate to charity and, with any luck, also get your hands on one of these amazing autographed games at the same time. 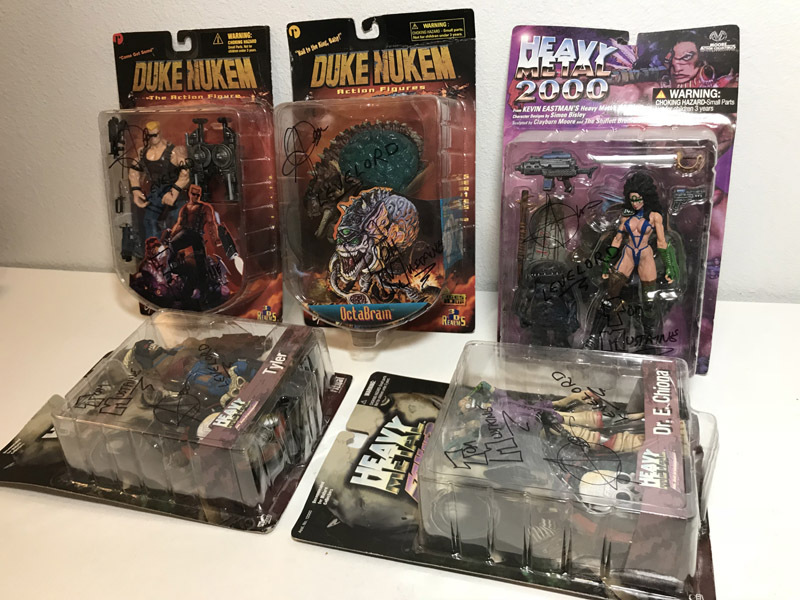 All three of these games were signed by the entire development team at id Software, including John Carmack, making them extremely valuable and incredibly rare. For those of you asking, the answer is 'Yes.' I could have simply auctioned these off on eBay, but where is the fun in that? At least this way, everyone can make a small donation and do a good thing as a group and have a little fun in the process. Plus, and this is a huge PLUS, by doing it this way I know these games are going to a good home, not just some random person off eBay.